As we all know the traditional forms of marketing property has fizzled out ages ago the new era of digital marketing has dawned. Thanks to the global connectivity hub known as the internet, people no longer have to turn to traditional media to market a property or any other form of real estate. Gone are the days where consumers lack transparency into a market that once used to confuse and perplex everyday average individuals looking to buy or sell a property . How property marketing looks in the ASEAN region? THE BIG 5 OF ASEAN. Photo credit, Kavitha Manimaharan. There is no doubt that ASEAN’s property market holds great potential in all the 10 member countries. The region as a whole remains as a bright spot amid a subdued global economic outlook, as ASEAN economies continue to grow at 5% per year compared to a global growth rate of 3.5% per year especially with its young people eager to make their mark in the world. However, Global consultancy firm CBRE’s ‘ASEAN Economic Community noted that conducting business in each member country is different. 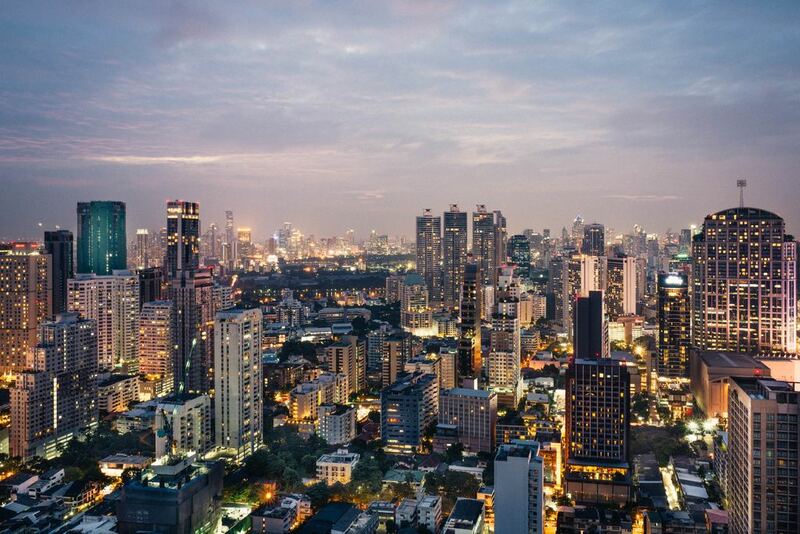 While it’s generally transparent and relatively easy to do business in Singapore and Malaysia, other countries like Myanmar, Laos and Cambodia have a lot of catching up to do in terms of creating a more conducive environment for property businesses. Due to various reasons like profit margin difference, demographics and so on, it is very difficult to adjust the same property marketing strategy for all of the member states. This can lead to pricing issues like for higher margin product needs price adjustment downwards. However, like mentioned earlier, the market as a whole in the region is very prospective because Asean on a whole is no longer seen as merely an emerging economies, but it is and need to be considered bona fide global player that has entered a phase of explosive growth. Real estate market here is experiencing another decade of sustained growth, while there will be market corrections in some cities there is no denying the healthy long term prospect. Right now let’s take a long at how individual member state of the region is doing in term of property marketing. Take would give you a better picture of the performance of the region as whole. We will be focusing on the top 5 Asean countries which are Singapore, Malaysia, Thailand, Indonesia and the Philippines. Singapore is Southeast Asia’s hottest real estate market. Property sales volumes in Singapore has rose by 50.0% in Singapore in the first half of the year to US$5.8 billion which is higher than Asian tigers like Hong Kong and Tokyo who struggled with excess stock, soaring prices and economic uncertainty.Singapore in fact is the only property market in Asia region in which government efforts to contain price rises have actually been successful. The outlook for retail property is also though clouded by a drift toward online purchases but the shopping malls are still drawing big investment. 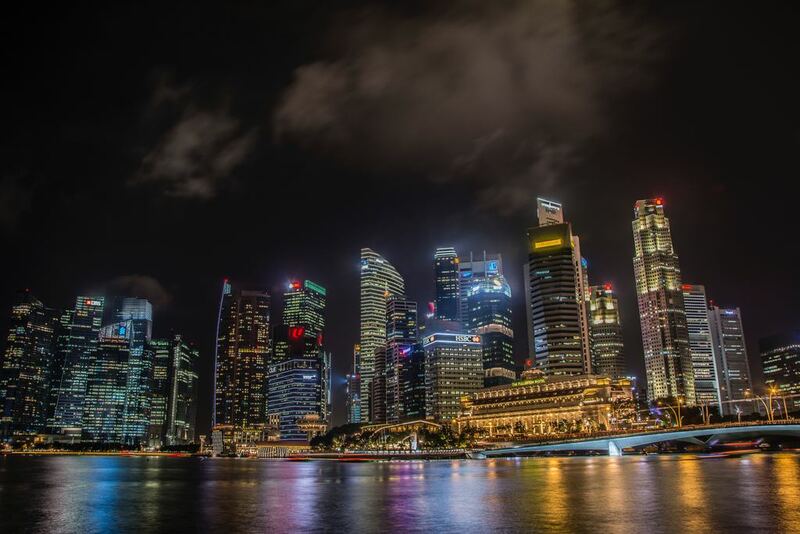 Most part of the country is over-supplied with especially with office space, but investors are generally optimistic of Singapore’s prospects because of consistently strong economic growth, rising incomes and urbanization. So, what to expect in future?With rising interest rates and increasing vacancies, investors who bet on rental income are now realising that their investment cash flow is weak, and expectations of capital gains are far out in the unforeseeable future. Try to cool the market is harsh though it may be is the correct thing to do. Reports suggest that, the Singaporean property market to go quiet for the next half of the year as developers and investors wait for the dust to settle. Malaysia has extremely liberal policies related to foreign investment in commercial property and can offer attractive yields. The prospects of appreciation in the currency which is ringgit and strong economic growth now make Malaysia an outstanding regional investment opportunity. However, the property consultancy cautions that there will be a period of adjustment and consolidation to clear existing stock before any price increases can be seen. This year for instance has been a challenging year for the property market in the Malaysia. With the political swift within the country the many questions arise such as is whether the uncertainties are finally over? Will the new government’s pledges do the property sector any good? And when will the market glut finally end? It is anticipated that the Malaysian market to have a knee-jerk reaction following the current political situation and the second quarter of 2018 is predicted to be relatively quiet for property transactions. 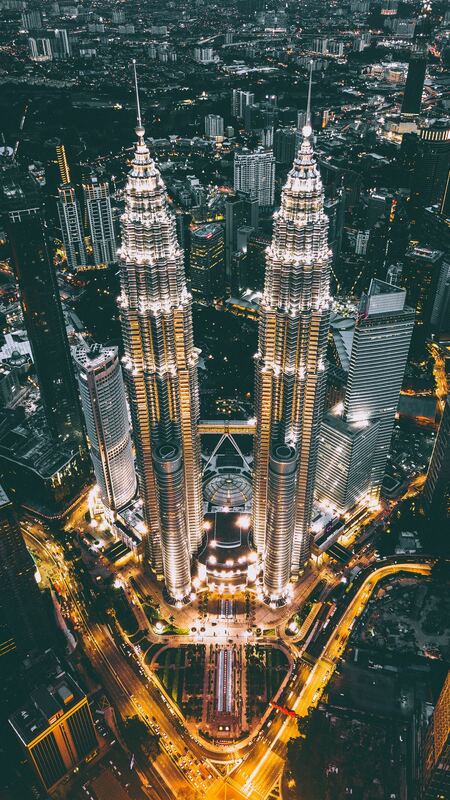 However, the outlook for Malaysia appears to be promising, as the new government sets to work to address some of the institutional problems that have held back Malaysia’s long-term prospects and deterred foreign investment,” it says. As for the future, what can be foreseen is that property marketing will firm up in 2019, and it will be early 2020 before developers can respond by stepping up supply. In short, particularly the country’s capital Kuala Lumpur will be the best the spot for property investors and the city has already attracted big names to it site. In summary, there never been a better time to invest in Malaysia then the coming future. Thailand has grown into a very popular place property investment . Main two reasons are the central location and investor friendly government policies. Thailand economy is doing very well especially from last year onwards and their currency the Baht is relatively high to US Dollar. Thanks to a good economic growth Thai property market is going strong and expect to grow at this rate. In the first half of the 2018, many consumers delayed their purchases due to economic uncertainty within the country, and were waiting for the government to launch a stimulus package for them so they could buy a property at a lower price but regardless of the slight downfall the Thailand’s GDP growth could end this year at 3.8 percent and top 4 percent in 2018, according to The Centre for Economic and Business Forecasting. Developers are poised to spread their investment across the property market by the end of 2018 with an increment of 15 percent from the pervious year. In fact, Thailand property market has been the brightest this year among the other countries in the region. It is expected that even more projects and foreign developers penetrating through the market. The overall market outlook is very good with a very low-risk factor. The key is readjusting the business plan to the constantly changing Thai people buying pattern. 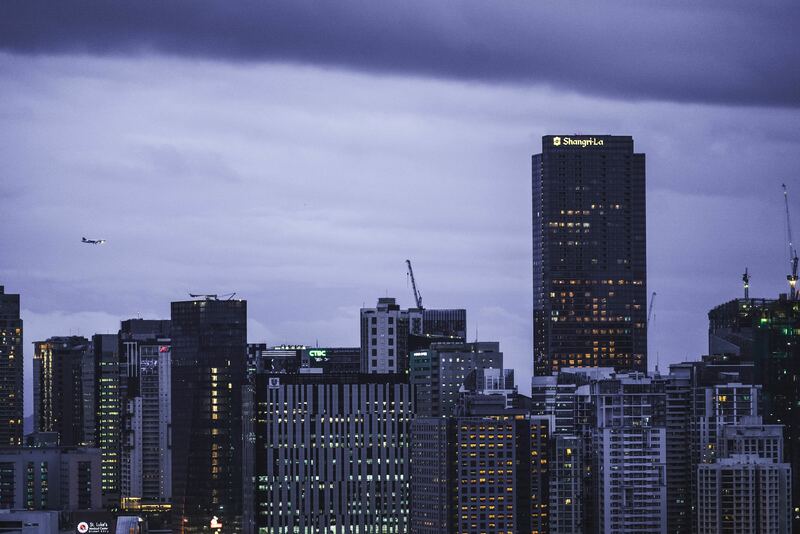 Indonesia’s economy has to lifted off, with the property sector garnering investor interest. Historically speaking, property market in Indonesia was held back by infrastructure and regulatory challenges. However, the Indonesian administration is making headway in improving infrastructure, easing bureaucracy and encouraging investment. A recent report by the Indonesian Infrastructure Organization says, the potential has been there for some time as Indonesia offers the scale in terms of demographics and population that is required for logistics to grow. With increased political and economic stability alongside a growth in demand for consumer products, property market is on demand. Most of the property companies in Indonesia has recorded net profit increases in the double digits this year and THE property market is expected to expand at least 5 % by end of this year. While the government has moved to prevent a real estate bubble, and a commodities price crash and macroeconomic slowdown weighed on growth the sector began to regain its footing in past few years and its property sales forecast to rise for the first time in six years in this year .The biggest contributor to the growth of property market in Indonesia is the growing middle class and rising levels of urbanisation have. This has been a huge support for the growth of real estate in Indonesia, and there remains substantial room for expansion in the coming years. Though most part of Indonesia are still untouched but the capital, Jakarta is expected to see more emerging high-quality projects in this coming year. 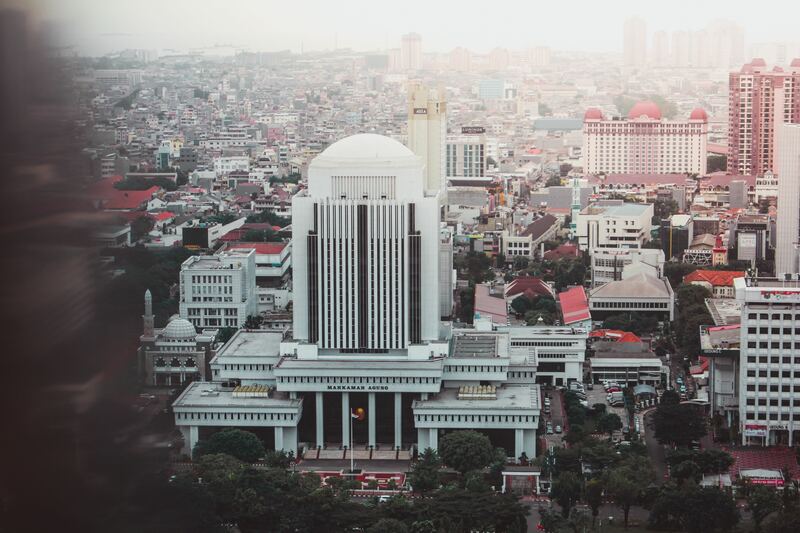 Nevertheless, the Indonesian foreign investment policy is relatively strict, with local developers being in full command, this may turn a few intentional investors away as the law refrains them from profiting off property buying. Though Philippine economy has not grown in a big margin like the rest of the countries in the list but it has been growing up by 6 to 7 per cent in the last five years. The country’s foreign policies and incentives that attracted foreign investors especially to major cities like Manila and Cebu. The real estate industry’s steady growth in the past decades is attributed to the increase in demand for residential and commercial properties driven by various factors. These demand drivers, are including rising urban population growth which leads to increased needs of house in the big cities. What is the future for property marketing in ASEAN Region? As further liberalisation takes place down the road among the 10-member Asean states, the region, which currently is the fastest-rising economy in the world, will be the best place to scout for properties due to its huge upside potential, It is the time to take cross border investment and ASEAN is the best spot for that thanks its rich cultural and diversity background. Commercial properties such as shopping malls, hotels and student accommodation will also be a great investment as ASEAN has a huge young demographic. 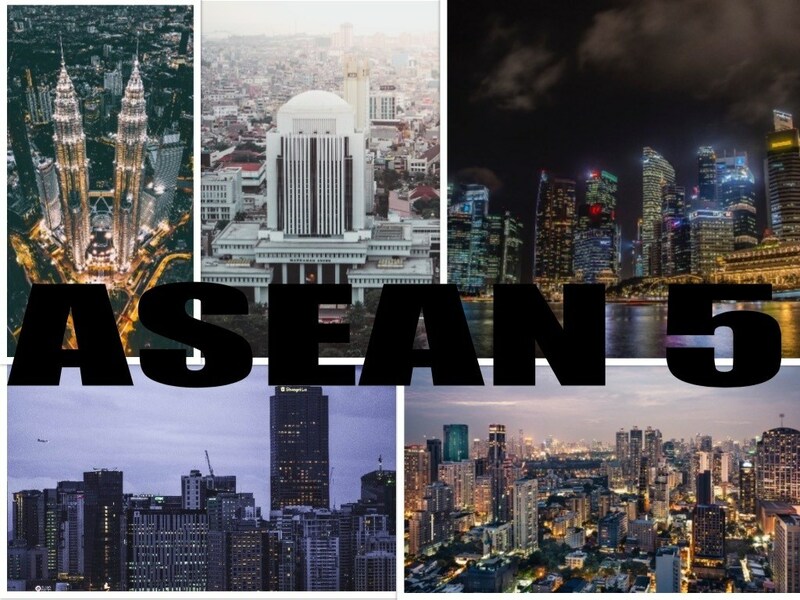 Another advantage to Asean favor is it could turn out to be the biggest beneficiary because of the current global economic slowdown as many American and European companies decide to cut costs and relocate to cheaper destinations. Though the vast globalisation in the region made it more lucrative for propertY investment but it is also challenging to be honest. Today, ASEAN consumers are savvier than ever. As the internet evolved, so has our unfiltered access to information across the spectrum. This has been very beneficial to the real estate market, which has always been one of the most profitable lines of business since the dawn of time. Now we can see an explosive growth of in the field. The are more agents and owners and everyone’s ultimate goal is to get the buyer’s attention through any form of digital marketing means.Just like every other highly-saturated field, it is no longer simple to gain the customer’s awareness. They’ve learned to weed out the nuisances and cancel the noise as they search for the perfect home on the web. With fierce competition in the marketplace, potential buyers are armed with all the data they could possibly need, forcing real estate agents to compete and set themselves apart more fortuitously than before. So, that is the the truth there. It’s difficult to sells property today. It’s become excruciatingly painful to set yourself apart from the fray. With the biggest players in the market aggregating themselves through multiple site , most have come to realize that real estate marketing is an extremely complex field that requires weaving together a number of online marketing disciplines. While much of this has little to do with the everyday consumer, real estate agents are constantly searching for ways they can gain an edge in digital real estate marketing.